keeps a record of its doings, and at the close of each financial year, makes a report showing the total amount of the funds and their investments, receipts, and disbursements, setting forth in detail the sources of the receipts and the purposes of the expenditures. 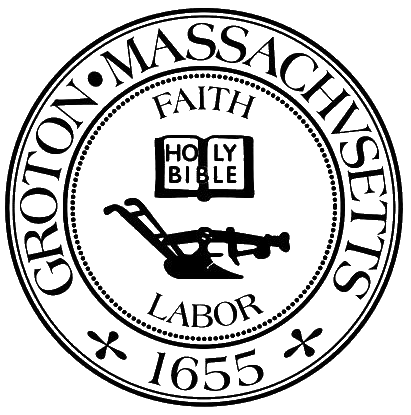 In compliance with the wishes of the donors, the Commissioners have used appropriate funds to provide free lectures, shows and presentations to Groton residents; benefit the Groton Public Library; assist Groton residents with basic necessities during a financial crisis; provide scholarships to both 2 and 4 year institutions to graduating high school seniors along with adults looking for re-training; and provide evening care, including assistance with classes. The Commissioners also administer a gift account, the Community Children's Fund, which offers assistance to families with school-age children. This assistance includes help during the December holidays; scholarships for summer/sports camps and school supplies, etc. The Give and Take Shop located at 38 Court Street in Groton also falls under the supervision of the Commissioners of Trust Funds. This is a free exchange of clothing items.